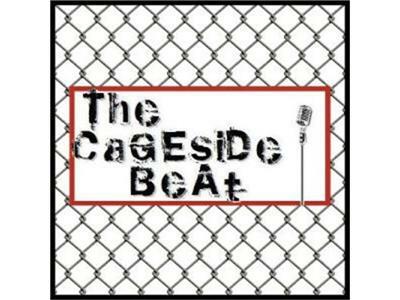 Join Brian Furby and Jack Bratcher for the newest episode of The Cageside Beat, the official radio show of http://www.ProMMAnow.com. Furby and Jack will be joined by Tom "Wildcard" Hayden, who makes his UFC debt this weekend at UFC on FX. Furby and Jack will also be joined by fellow ProMMAnow.com writer and founder of http://www.BluegrassMMA.com, Gary Thomas, to discuss this weekend's UFC on FX event.